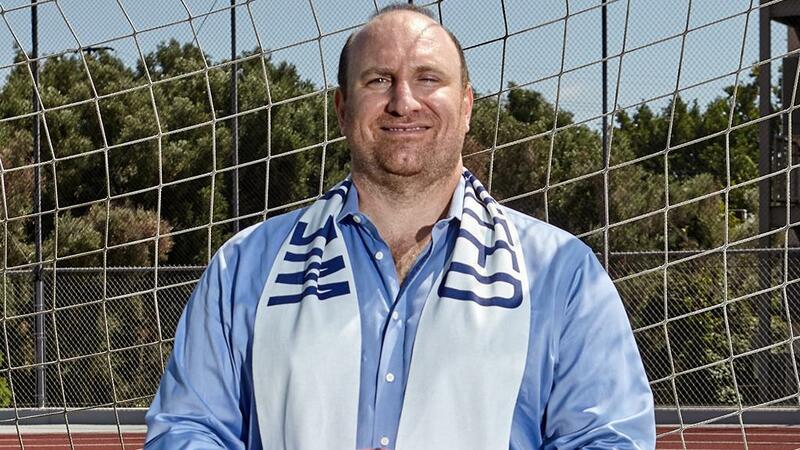 Almost a year ago, Orange County Blues FC General Manager Oliver Wyss first met the man who would eventually become the club’s owner, James Keston. It certainly left an impression. 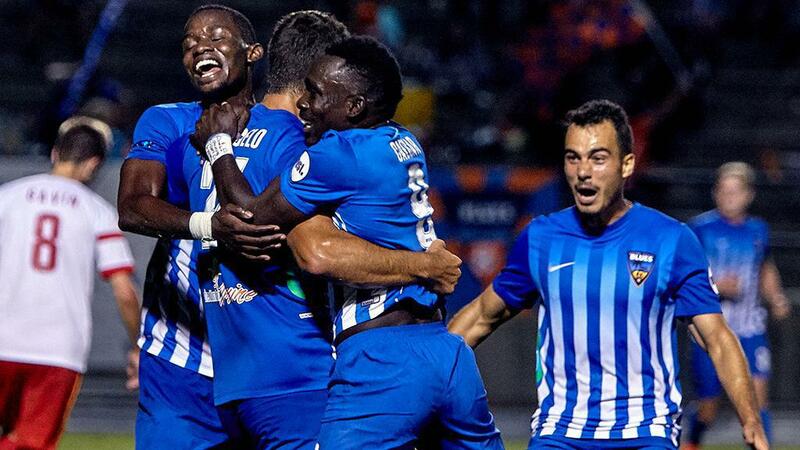 Wyss’ work with the Blues over the past two seasons has been the latest chapter in more than two decades of involvement in soccer in Orange County. The Swiss national who moved to California in the 1990s to play professionally became a key figure in the region’s soccer scene after his playing career ended early due to severe Aplastic Anemia, which saw him undergo a successful bone marrow transplant. As much as Wyss appreciates what Keston will bring to the Blues, Keston respects what Wyss and Technical Director Barry Venison have accomplished since joining the field. 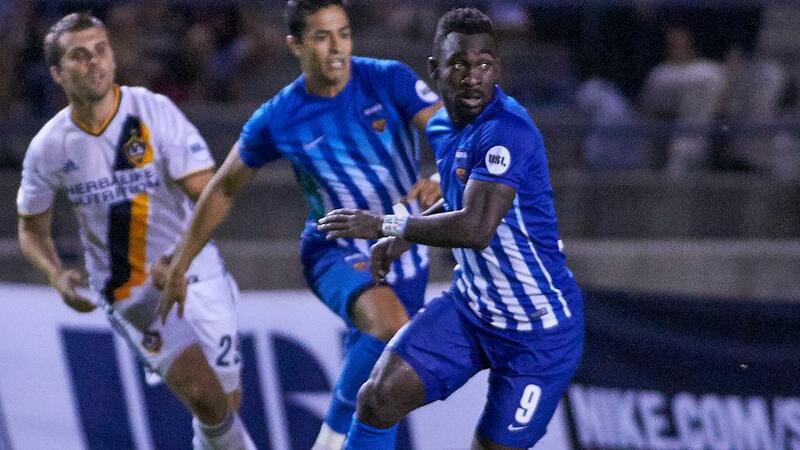 Orange County claimed first place in the USL Western Conference regular season a year ago, and remains in playoff contention going into the final game of the regular season this weekend. With that platform in place, Keston is looking forward to building out the club so it will not only compete year-in and year-out in the USL, but also offer a strong platform for young local players to come through the club’s system. In addition to the shared vision both Keston and Wyss have on the direction of the club, and the opportunity it will be able to afford young local players, the additional infrastructure and staff that Keston’s investment in the team will also allow the Blues to grow off the field in the local community. For Wyss, that investment will be essential as the Blues look to increase their visibility in Orange County. But with the prospect of new additions to the club’s staff, and the potential in the long run for a permanent home stadium, Wyss is ready to put the wheels in motion to make the Blues the club both he and Keston have envisioned. “It’s extremely exciting,” he said. 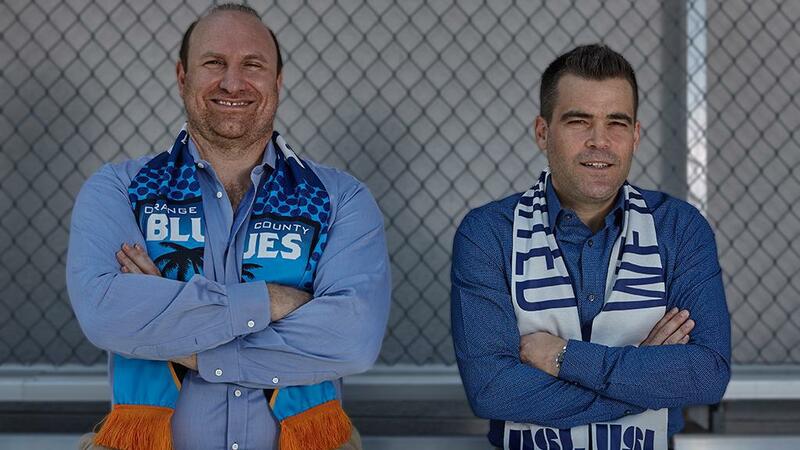 “Anytime when your leader and your new boss shows such enthusiasm and hard work and dedication to build this club with the goal to make it a world-class organization in every aspect, it’s an extremely exciting time.